It’s not a drug known for its benefits to health. In fact, if you were caught with this class A substance and claimed it was for ‘medicinal purposes’ you’d probably be laughed at all the way to the police station. 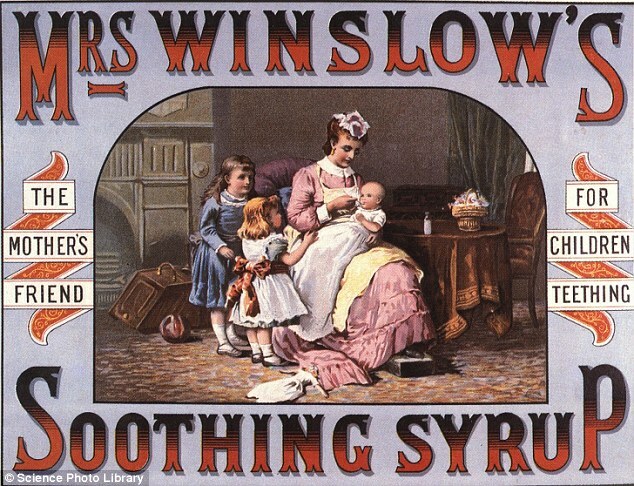 But, bizarrely, cocaine – and other drugs like morphine – were routinely used in remedies for coughs, colds and toothaches as a cure-all magic ingredient in the Victorian era. 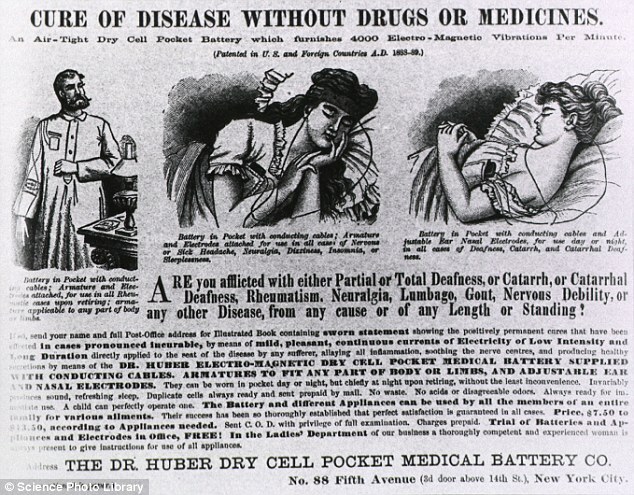 Long before the drugs were criminalised – and prior to the regulation of both medicine and advertising – the substances were frequently touted as effective treatments for illnesses as serious as cancer and liver disease. 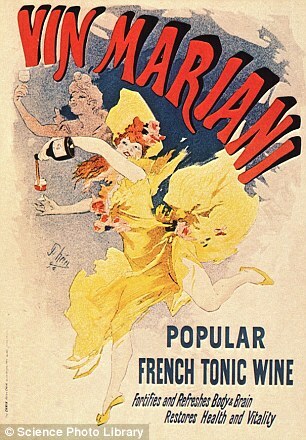 These bizarre posters reveal the lethal medical concoctions containing cocaine and opium once unwittingly consumed by millions. 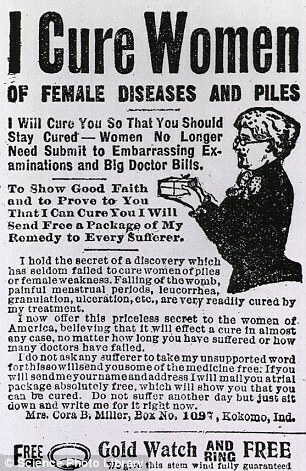 The quack cure adverts – often depicting children – claimed to heal a long list of illnesses including cancer, liver disease and coughs. 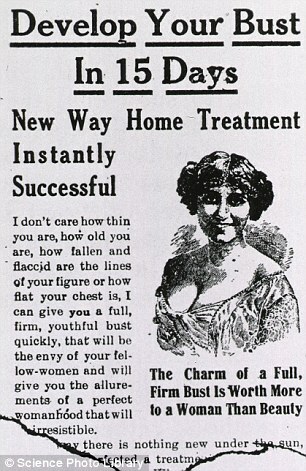 But the miracle cures were often loaded with substances such as cocaine, morphine and alcohol – all of which have been proven to be detrimental to our health in large doses. 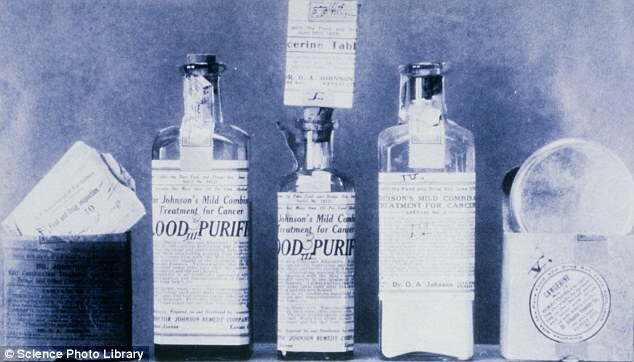 This series of images highlights how far medicine has come since the introduction of regulation. 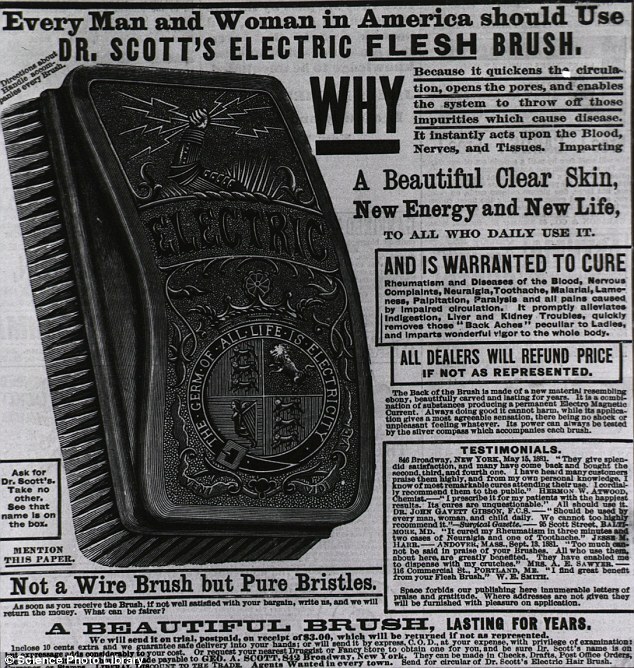 All the products were once readily available over the counter and millions rushed to snap them up around the world in the late 1800s. One advert for Ozone paper urges buyers to ignite its special paper and inhale the smoke to cure their asthma and bronchitis. 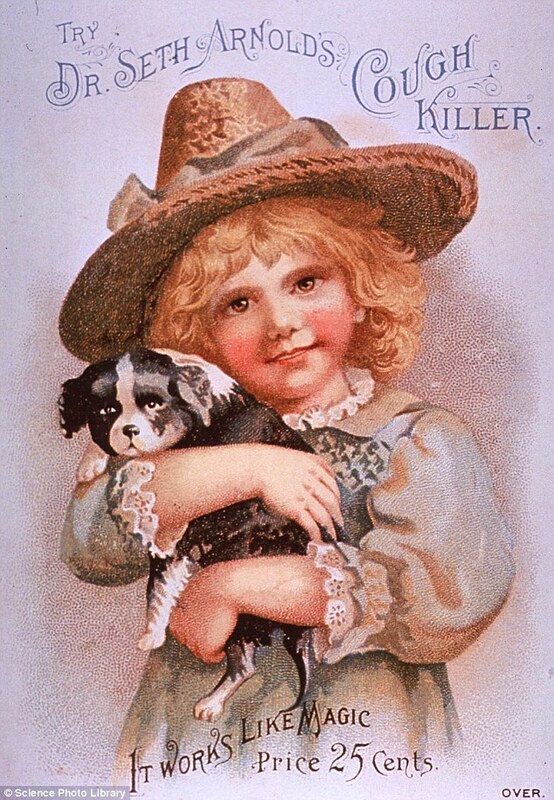 While Dr Seth Arnold’s Cough Killer’s campaign showed a young girl clutching a puppy – but contained high levels of Morphine. 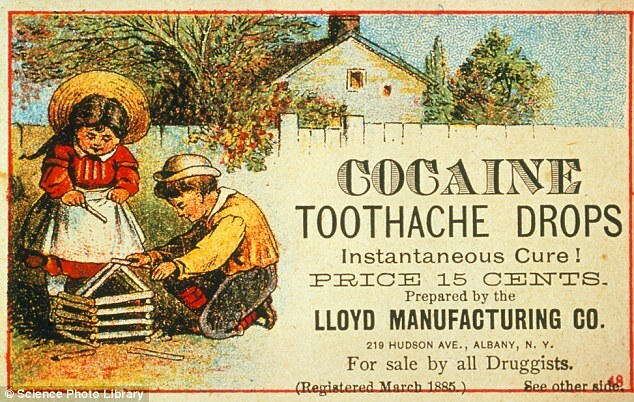 Another ad dating back to 1885 advertised its ‘instantaneous cure’ for toothache – using cocaine. 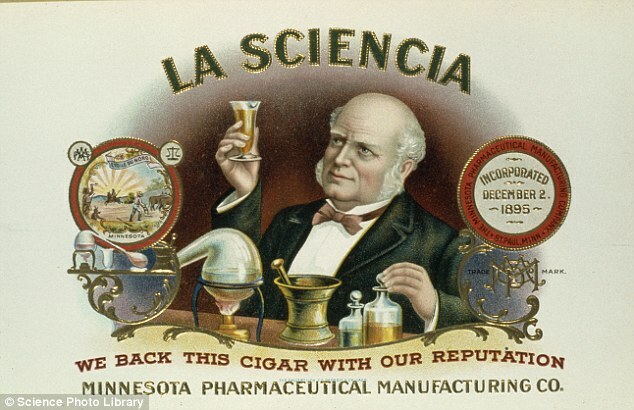 Stephen Jackson, a quack cure and medicine historian, said: ‘There were a lot of medicines before the 1900s that incorporated cocaine and alcohol, simply because they were cheap components. ‘Since nobody tested them to see if they lived up to their wild claims, companies could say and claim anything they wanted to. ‘They invested a tremendous amount of money in advertising and the public was pretty gullible. People made a tremendous amount of money around the world hawking this stuff. ‘They used a lot of alcohol in products for kidney and liver problems for example, which is the last thing you want in that situation. 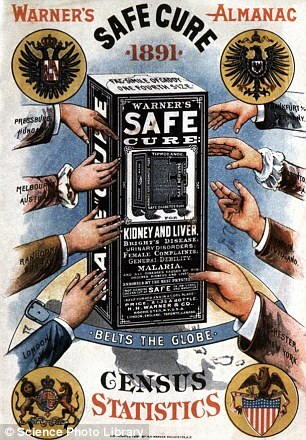 The posters and magazine adverts were all in circulation in the late 1800s to early 1900s before regulation was formally introduced. 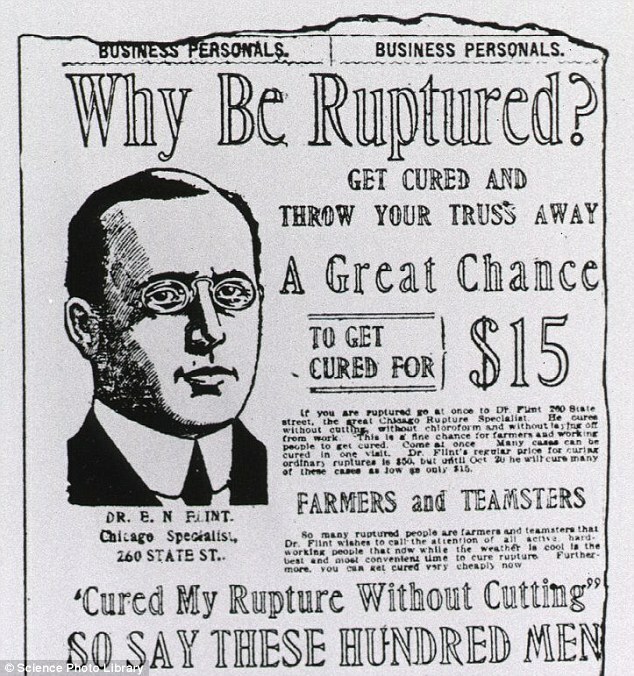 It wasn’t until the Pure Food and Drug Act was introduced in 1906 in America that regulation was slowly introduced. 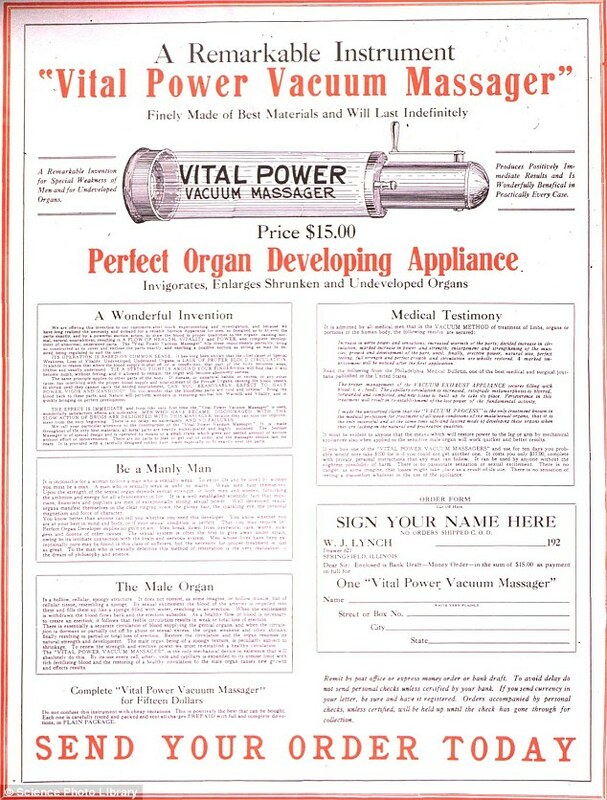 In the UK the practice was largely eradicated by the time WWI ended.